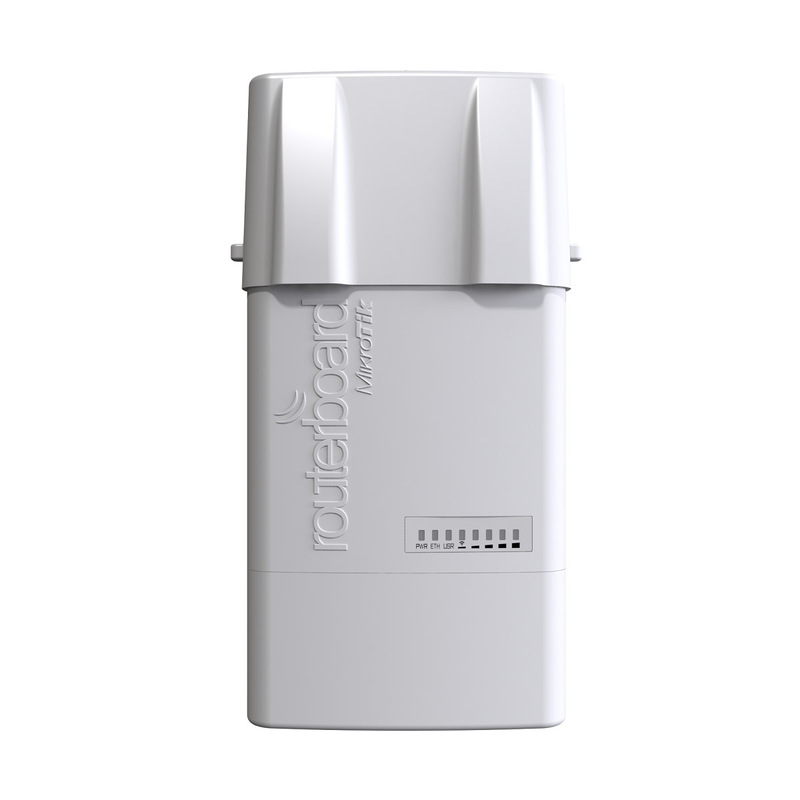 The NetBox is a dual chain outdoor client device with RP-SMA connectors for antennas, and a cable hood for protection against moisture. 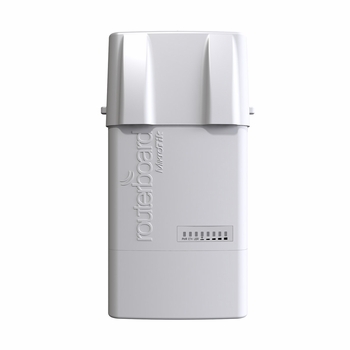 This device supports the new 802.11ac standard for increased wireless speed (866Mbit datarate, and 20/40/80MHz channels). The case can be opened with one hand, and is protected against the elements. Ethernet and a Grounding wire exits are provided on the bottom, behind a protective door. Comes with a mounting loop for tower/pole mounting, and a separate DIN rail mount is also provided. Package also includes a PoE injector and power supply unit. New products are backwards compatible- for example, you can replace your 5GHz 802.11an legacy Access Point with new 802.11ac product and your existing customers will still be able to connect to it.